This is the 7th release on Inner Beats Records. 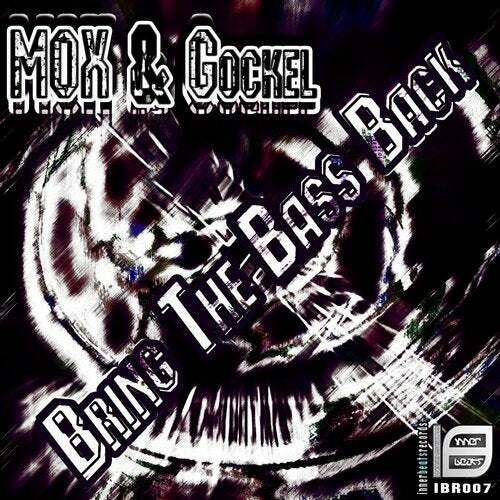 This time with two talanted hardtechno artists: Mox and Gockel. The release contains two original tracks and two awesome remixes from them.